,. the seventh wonder of dreams ,. best wishes mariza, art ,.,. 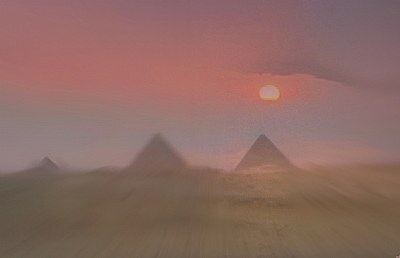 Beautiful,other-worldly image of the pyramids .